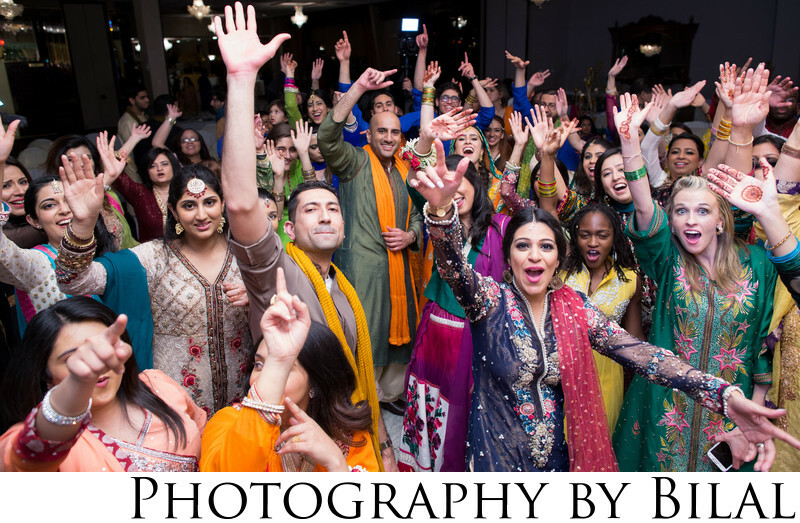 If you're looking for the best party photographer in NJ, then you're on the right website. Just look at this image and how much fun the crowd is having. You can expect these type of images from your wedding as well. Location: 620 Georges Rd, Monmouth Junction, NJ 08852.